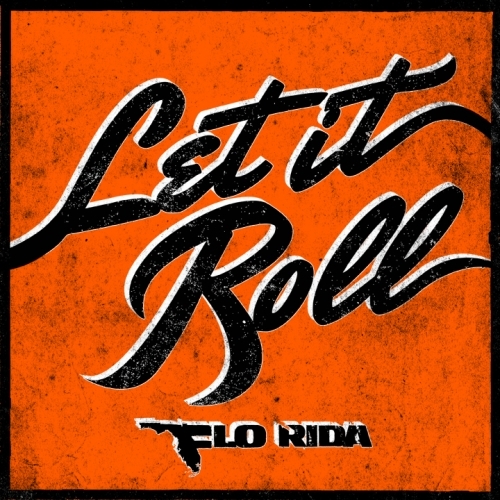 In no way will "Let It Roll" be the best thing that you hear today, it's so bad Flo Rida wouldn't even appear in the video! But the video is an entertaining one, so I had to post it. Video directed by Nathan Barnatt.